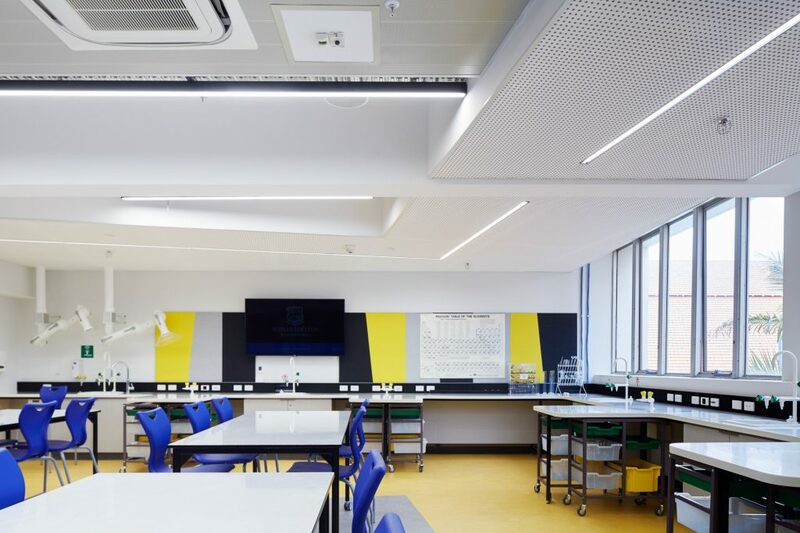 Working directly for Wesley College and liaising closely with architects Taylor Robinson, ESC Engineering were engaged to provide electrical design services for this new state of the art teaching facility. 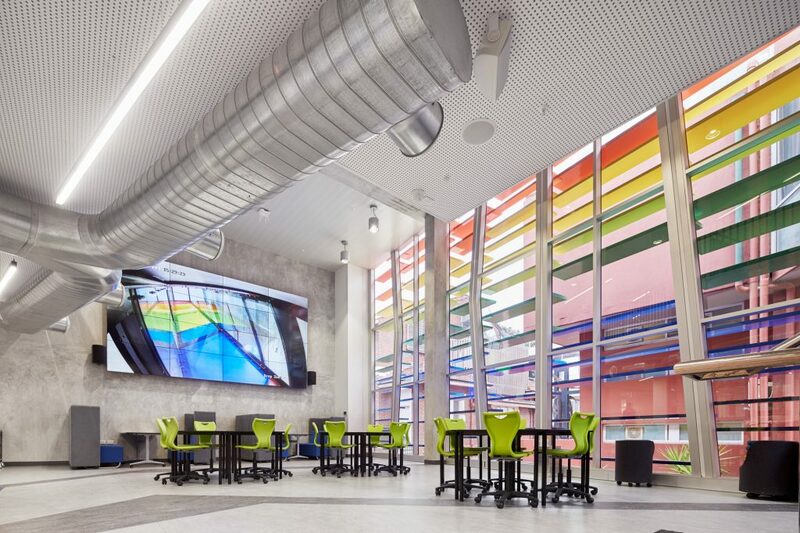 In addition to the power distribution, lighting, security and fire services typically required for most buildings, Wesley College desired a more interactive approach for student benefit. 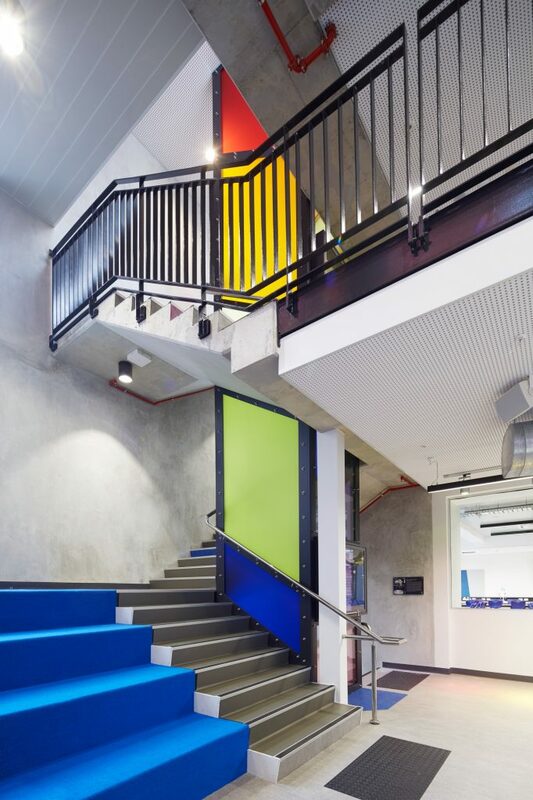 To meet this brief, ESC provided transparent cable containment, coloured switchboards, and lighting level and energy monitoring facilities which could be viewed by students. 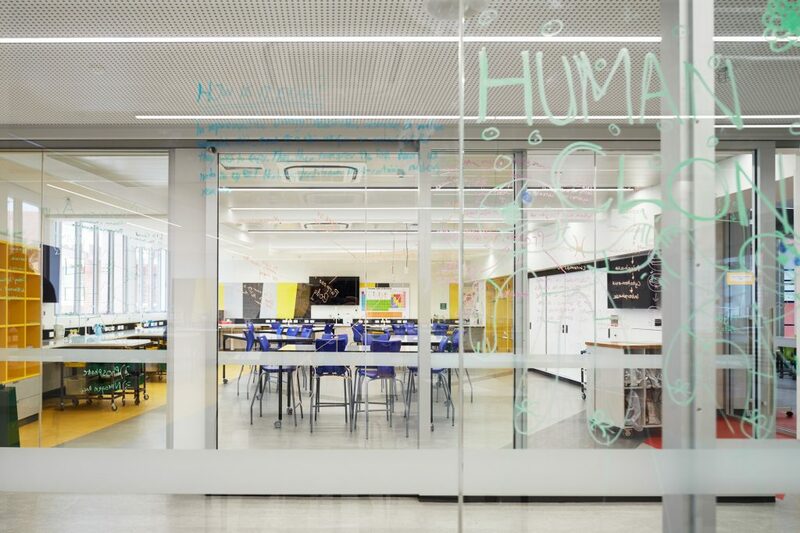 Extra low voltage facilitates were also provided to each desk for student experiments.